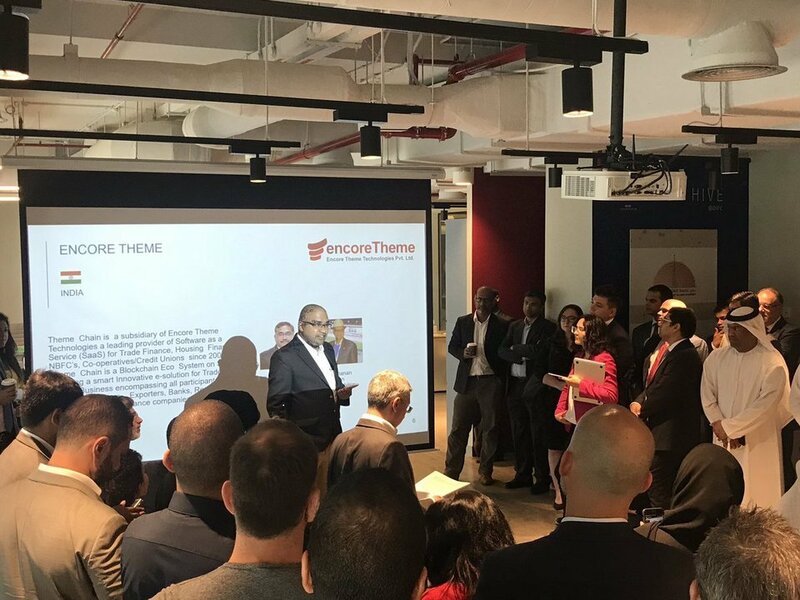 Erevena will leverage its global network of tech professionals to connect participating FinTech firms with a diverse talent pool, supporting the growth of their teams and business. 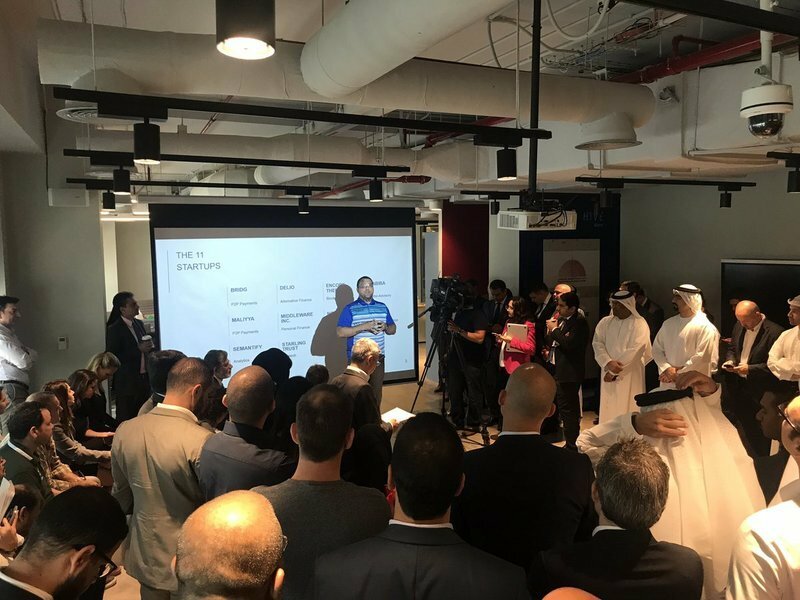 I was delighted to attend Welcome Day and was impressed with the 11 selected start-ups, coming from all over the world. 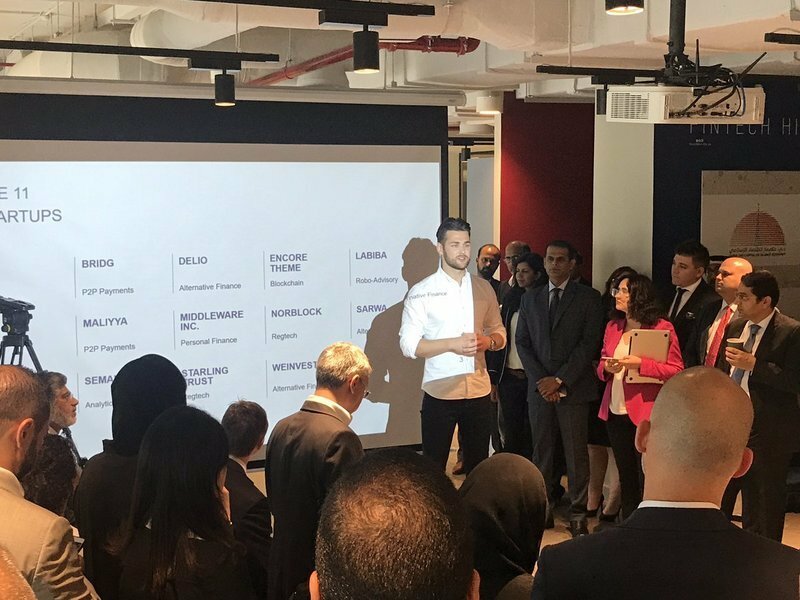 We are looking forward to collaborating with the startups and partners, and contributing to the success of FinTech Hive at DIFC. 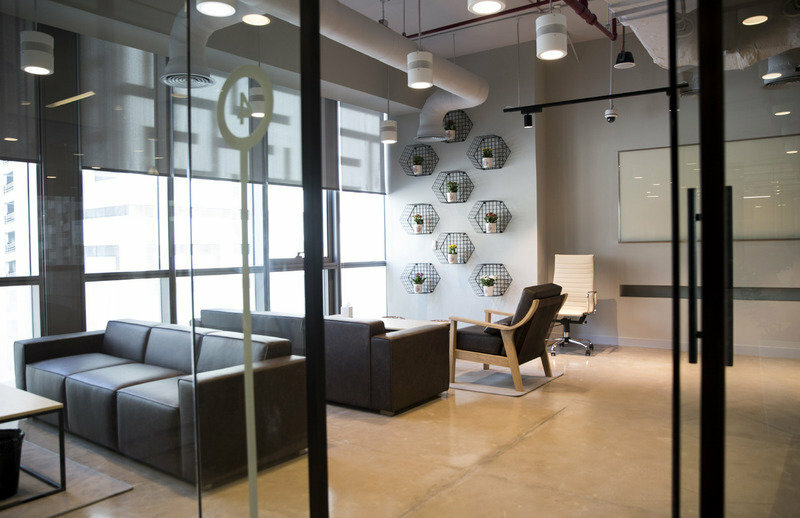 At Erevena, we help to hire senior people into companies that are trying to do things differently. 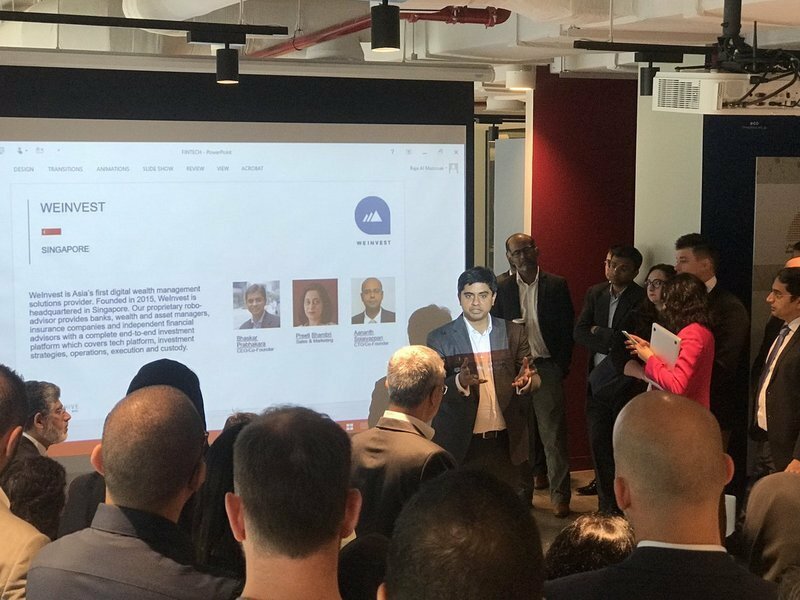 We work with CXOs and shareholders to solve complex senior hiring challenges. 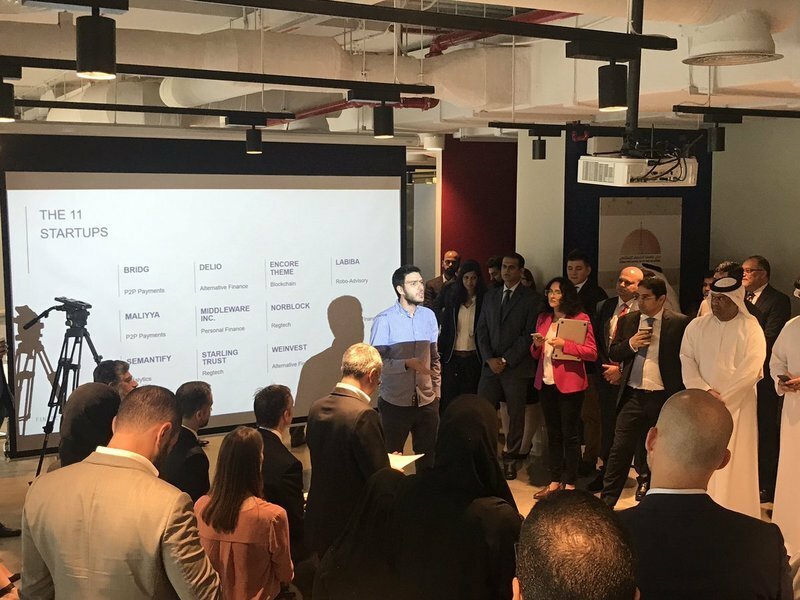 We focus on your future. 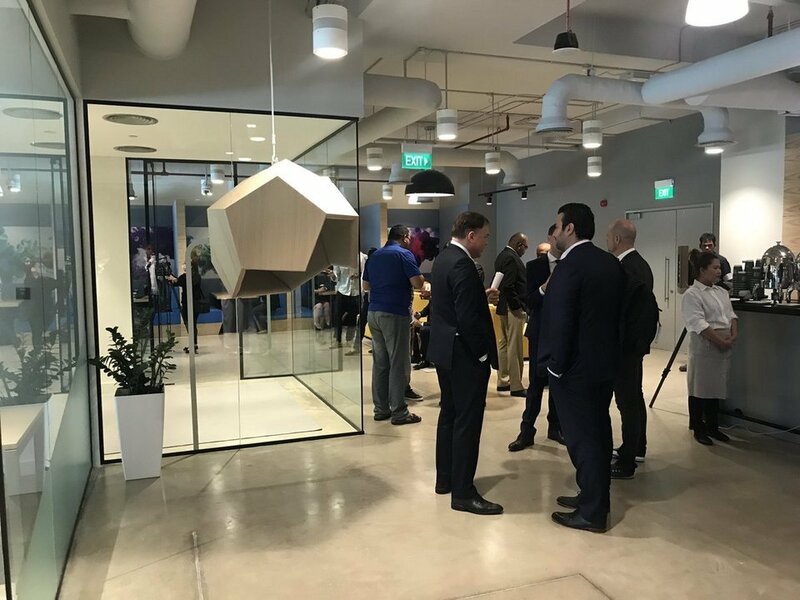 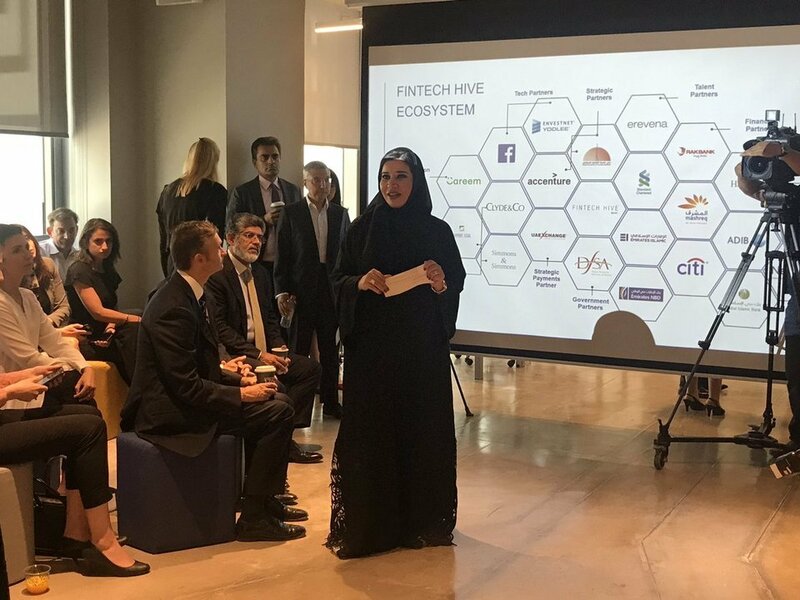 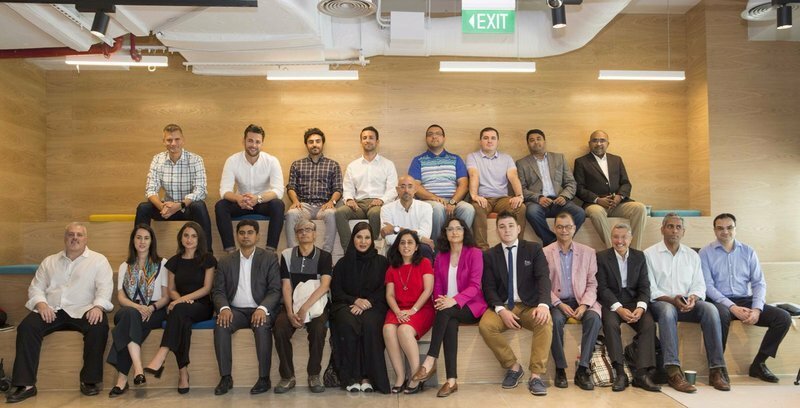 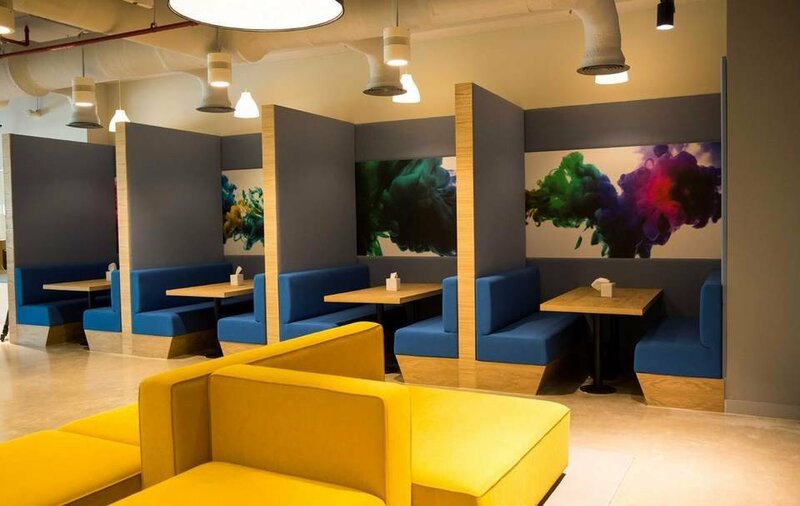 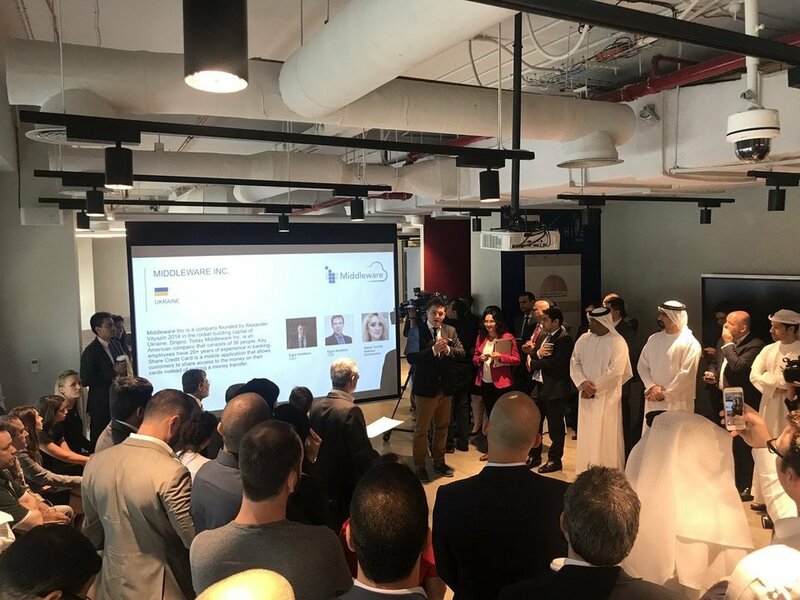 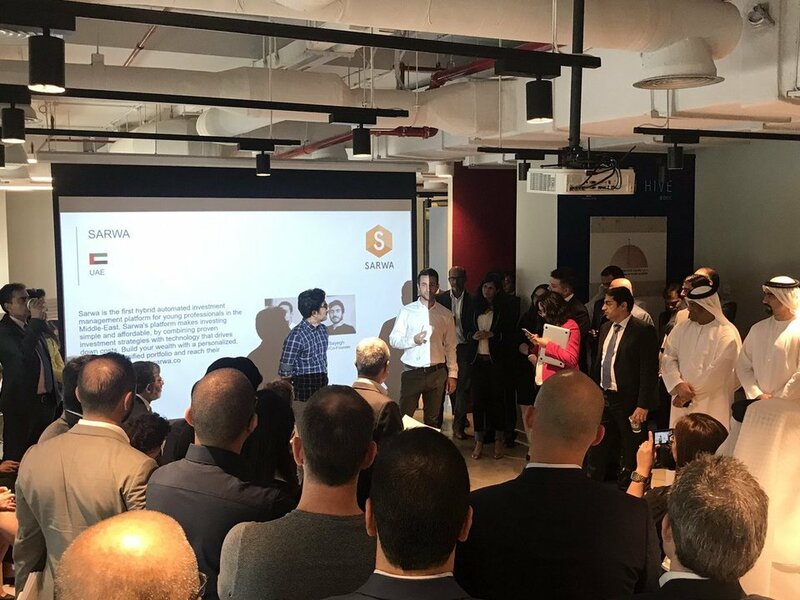 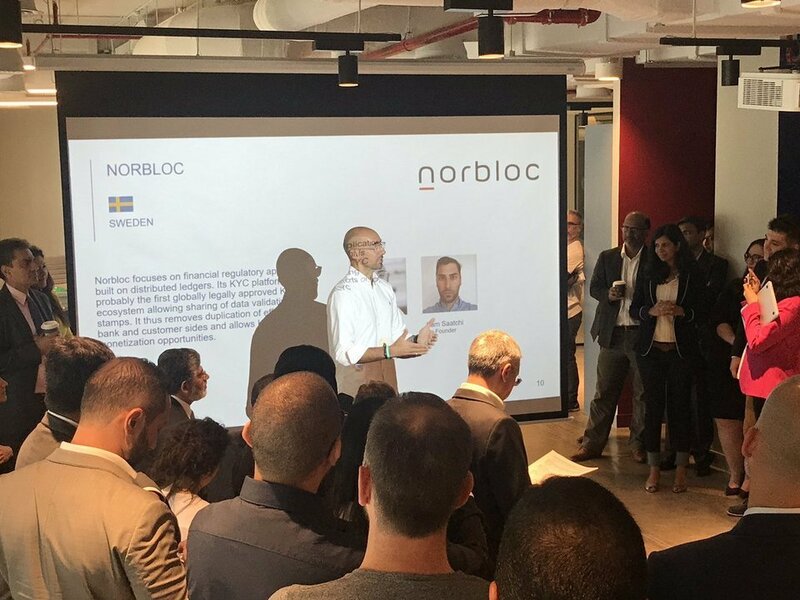 Reflecting the energetic and entrepreneurial environment of Dubai, FinTech Hive at DIFC links global innovation across three other FinTech hubs, in New York, London and Hong Kong. 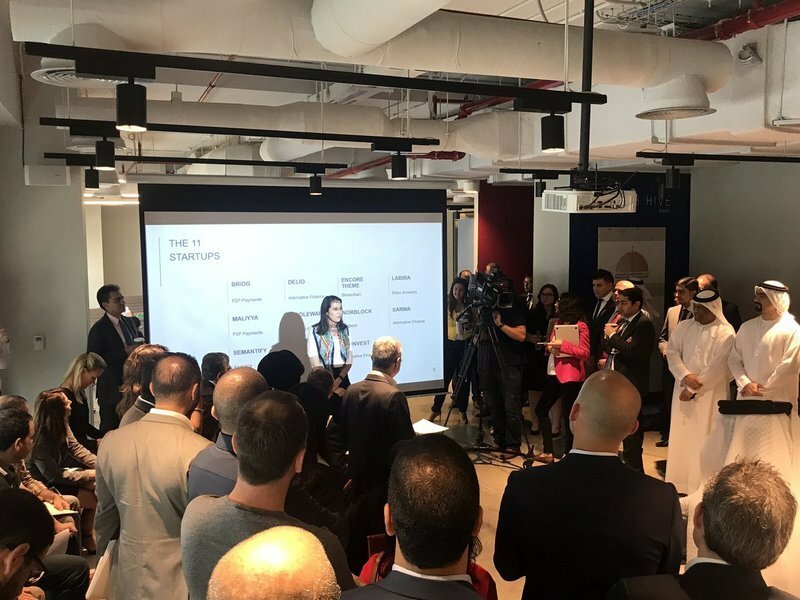 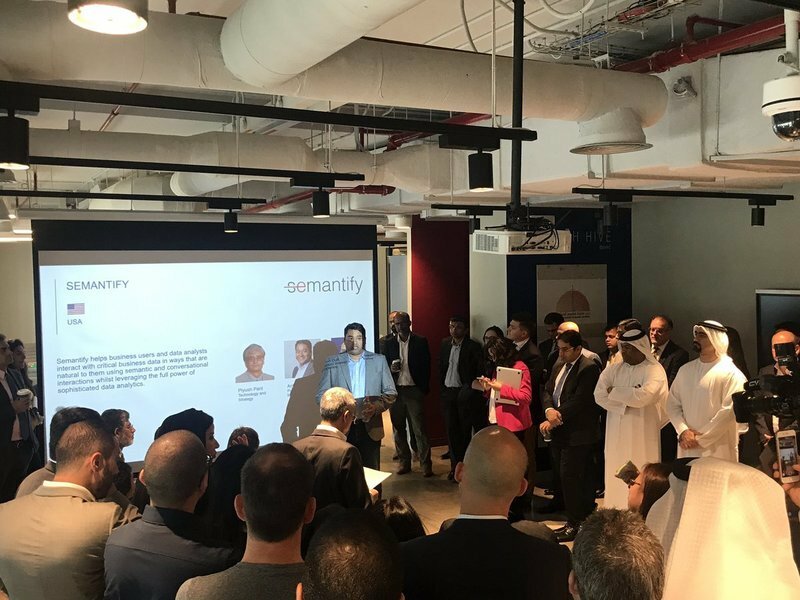 Custom built, linking cutting edge and innovative financial services technology to the MEASA markets, the accelerator programme provides an ideal launchpad to access and serve the region.